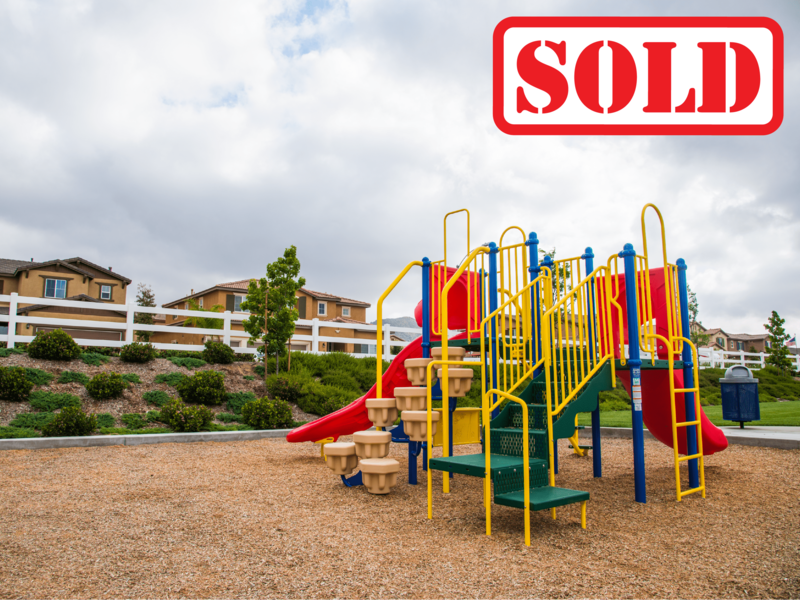 In another success story demonstrating Continental East Development’s ability to create profitable opportunities for its investors, CED completed a successful short sale to purchase the former Menifee 108 “Mahogany Creek” residential tract from Comerica Bank in June 2009. 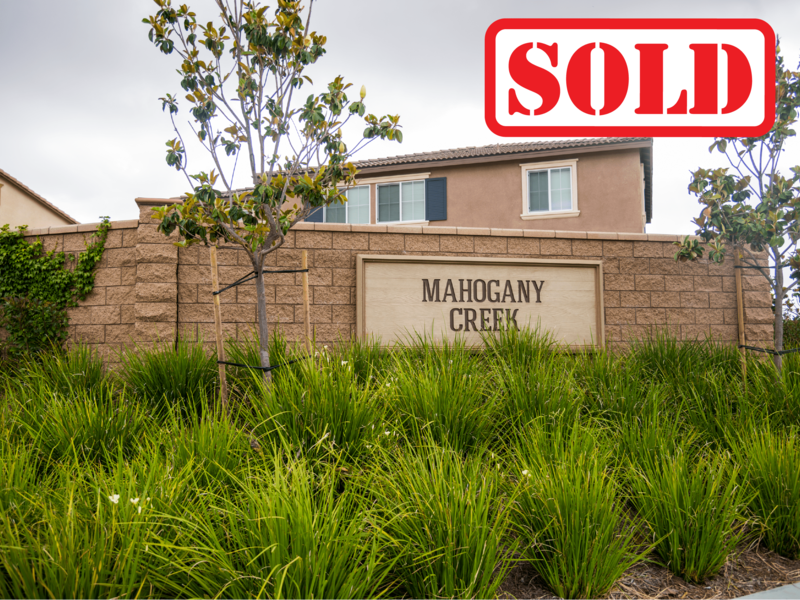 Mahogany Creek offered CED an attractive opportunity to purchase 108 semi-improved lots in the City of Menifee Village Specific Plan. 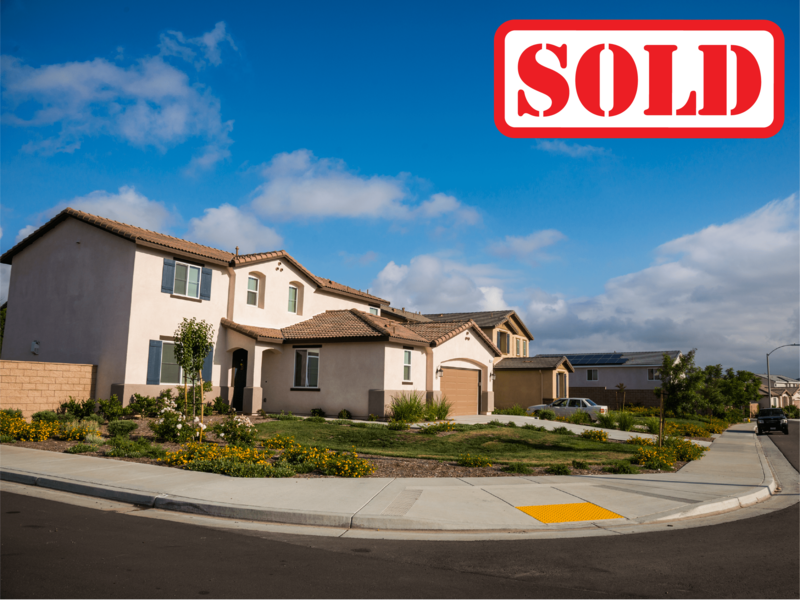 Once again displaying their expertise in Real Estate, CED management identified the property’s superior location and how direct access from Newport Road would position it for exceptional home buyer traffic and home sales. 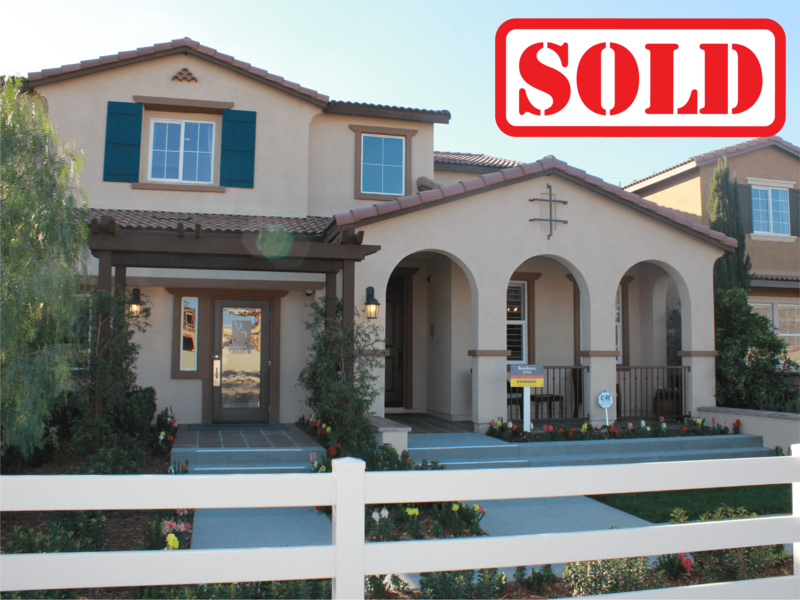 Located in one of the most desirable residential areas in the City of Menifee, this community features lifestyle amenities including a 36 hole golf course, multiple lakes, and the area’s premier shopping centers. Situated across the street from newly constructed communities including Sea Homes, El Dorado, and the new Heritage Lakes Master Plan, Mahogany Creek is demed to have greatly benefited from infrastructure that was completed for these new home projects. After acquiring Mahogany Creek, Continental East Development completed new civil engineering and positioned the property to be sold to a public builder. Just as it was for the Sweetwater acquisiton, Continental East Development successfully executed its exit strategy ahead of schedule and at a substantial return for its investors. In March 2013, CED successfully sold Mahogany Creek to D.R. Horton, the nation’s largest homebuilder. Development of the site is progressing on schedule and D.R. Horton is now well underway to completing Mahogany Creek. Continental East Development is once again proud that its initial exit strategy was successfully executed ahead of schedule. CED’s management team once more continues to demonstrate its ability to turn around undervalued properties and provide profitable returns to our investors.